My name is Henry Araneda, together with my wife Cristina we both teach our Li'l Tigers Kids Martial Arts program in our school here in Hallam. I would like to tell you the three kinds of children that I've seen walk through the doors of our Martial Arts academy time and time again. Get Our Class Timetable, and Trial Offer! 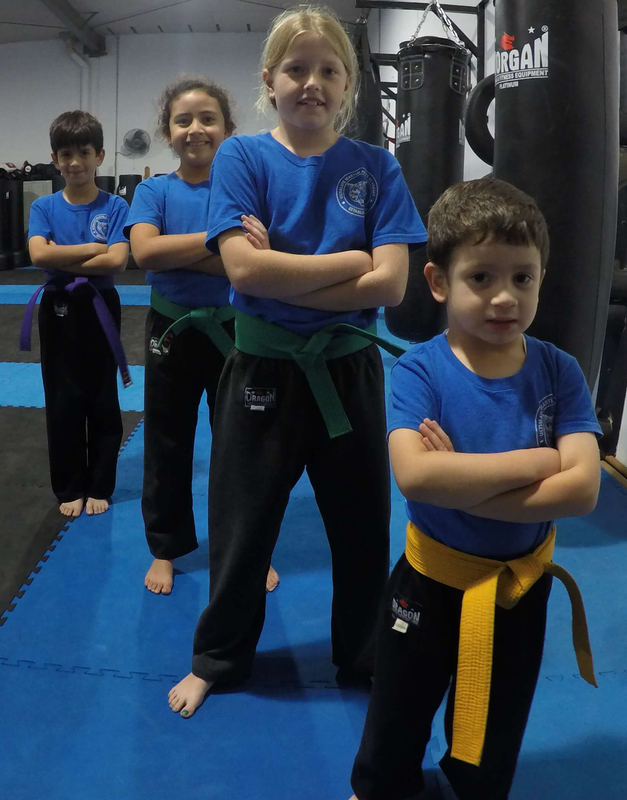 The children in our Li'l Tigers Kids Martial Arts program are very active, they learn to focus, build self confidence and gain self respect, they also learn practical conflict resolution strategies. We teach children self-defence as a tool of personal growth and development. We offer a clean, safe and family friendly environment. Our team of instructors are supportive, attentive & cooperative. 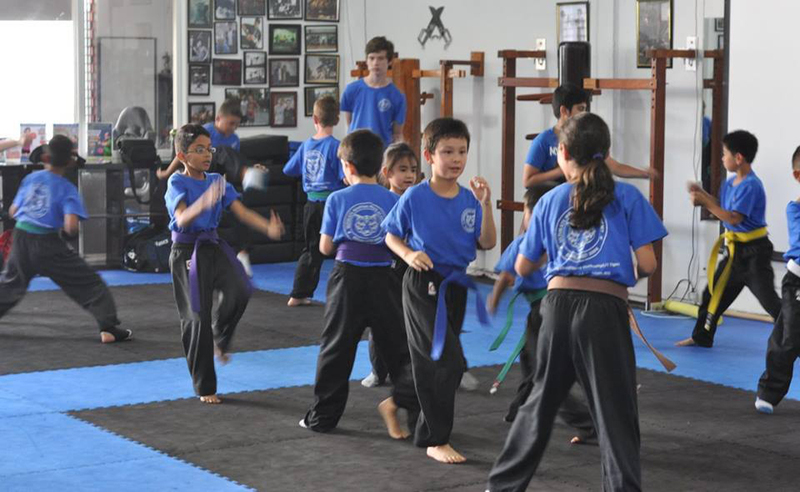 We have kung fu training programs for boys & girls 6 to 12 years old. 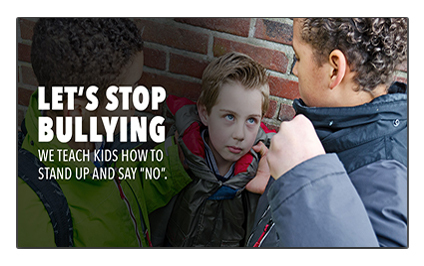 Join our Team and Let's end Bullying! From focusing, to goal setting, to self discipline, to self-respect — kids emerge from this program changed for the better. And their parents couldn't be happier. 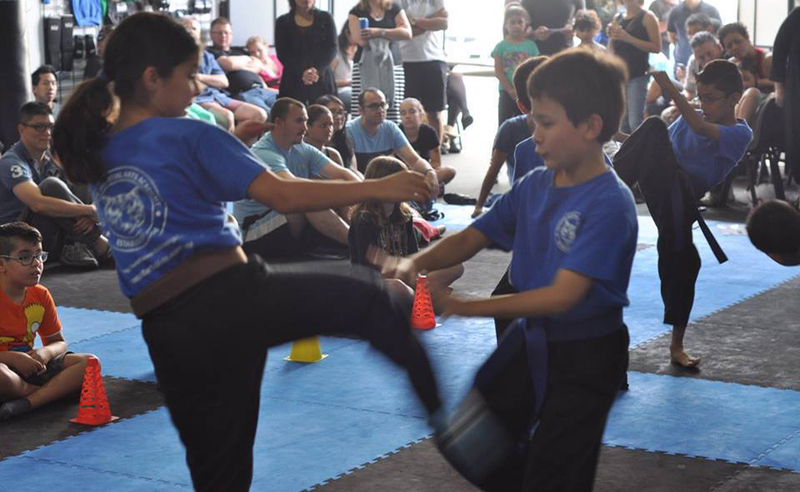 Clear Focus – In Kung Fu, we have kids do one thing at a time. For younger kids and those that suffer from severe ADD, they may only do one thing for 30 seconds – but for that 30 seconds that's all they focus on. Then, the better and better they get at focusing, the longer we have them focus for. Eventually, kids might focus the entire session on just one exercise or activity and they never get bored. Before you know it, they will be doing this at home. They focus on their homework, on chores and anything else they put their mind to. 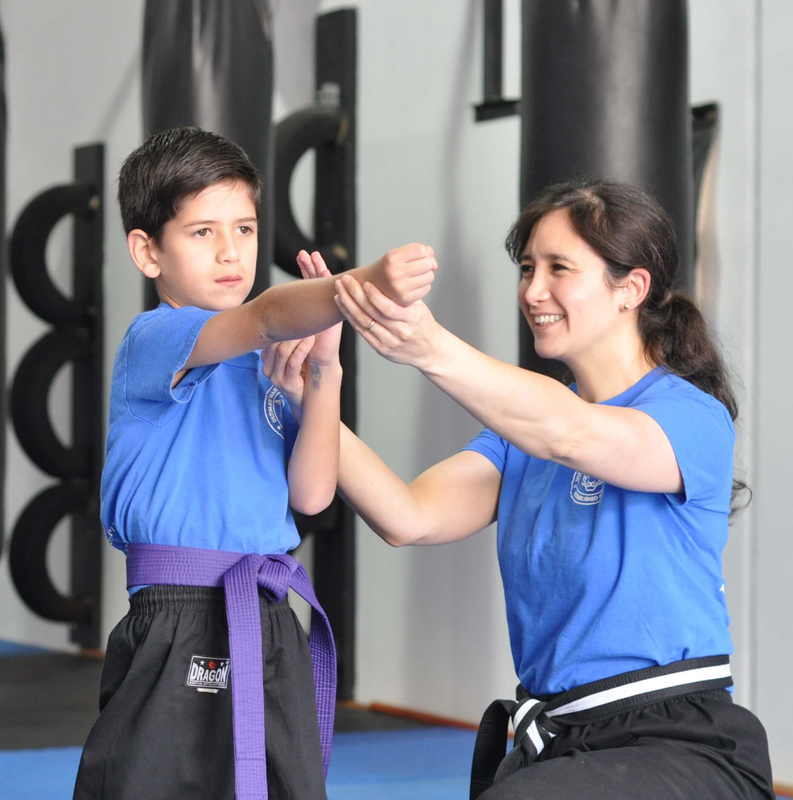 Determined to Succeed – From Day one, in Martial Arts your child sets goals and accomplishes them. The more and more they do this, the more ambitious they become. Eventually, they will want to set higher goals and go after it with everything they've got. The child will learn that fulfillment and respect are earned through completing challenges. Because of this, kids who go through Martial Arts are much more likely to succeed later in life. A recent study showed that 63% of black belts become university graduates! They then go on to live fulfilling and wonderful lives. Then they will pass these principles onto their own children. Finally Paying Attention – Parents of children with attention problems breathe sighs of relief after just a few short weeks. That's because in Kung Fu – we teach kids to look people in the eyes when they're being spoken to. We teach them that this is how you show people you're listening, and paying attention. Naturally, they begin doing this at home and at school. Parents and teachers are often astonished when they notice these significant changes. 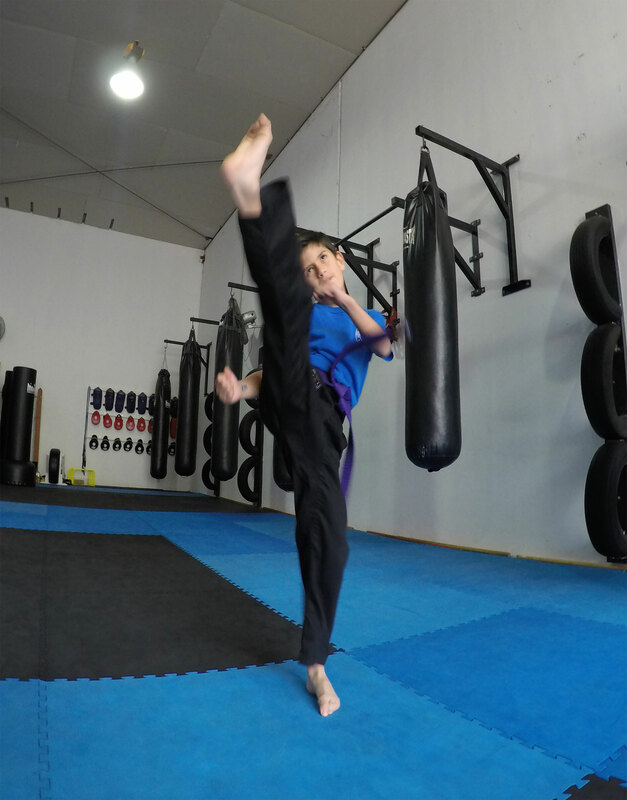 Completing Tasks the First Time He's Asked – In Martial Arts, we have just a few simple rules. One of them is that when they are asked to do something, they will do it the first time. It's usually a matter of weeks before kids start doing this at home. I can't tell you how many parents have thanked me profusely when it starts to happen. For parents of children who have a hard time following directions, this is truly a blessing. 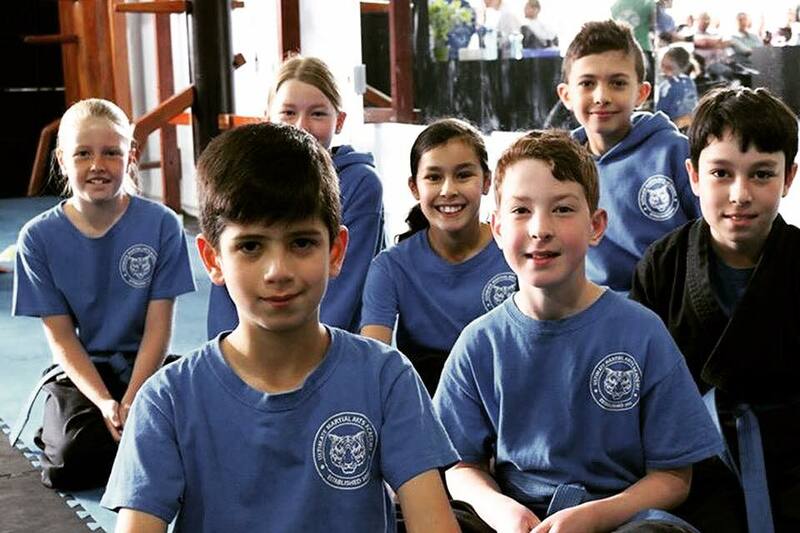 Self-Respect – When it comes to bullies, kids in the Martial Arts have the confidence to look a bully in the eyes, and stand their ground. Your child will know how to act in these situations. Most confrontations can be talked through but occasionally word's won't work. For either situation your child will be prepared to defend themselves, get away from the situation and seek out an authority figure. Weight loss – It's easy these days for kids to be spending lots of time with video games or on the computer watching countless videos. And because of this, many children experience weight problems at a young age. Kung Fu is an amazing form of exercise – Your child will be active the entire time. But there's no pressure on him to do anything he can't. We'll encourage him to do his best he can but most importantly, he'll be having a lot of fun doing it. If he/she happens to be overweight, the Martial Arts will help him/her get down to a healthy weight. This reduces risk for many health problems that can occur now and later on in life. 1Will Kung Fu make my child violent? Absolutely not! We don’t teach kids how to kick and punch so they can go down the street and beat up the neighbour’s kid. Instead, we teach kids self-defence as a tool for personal growth and development. Kids learn to treat others as they want to be treated. They learn to respect all living things – from their parents to pets. Often, kids who were violent before they joined our class changed, and became non-violent. So no, Kung Fu won’t make your child violent! 2What if my child’s not athletic? Will he have a hard time? 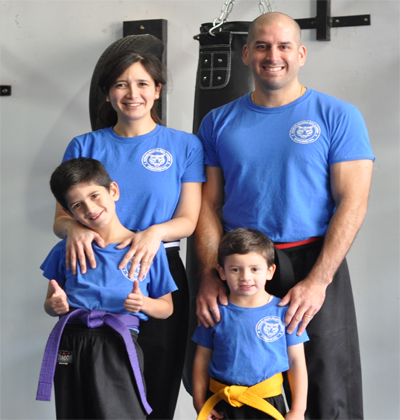 Often children who don’t find success in team sports come to Martial Arts. And they love it. That’s because with Kung Fu you go at your own pace. See, team sports actually harm the self-esteem of children who aren’t very athletic. When they don’t perform well, the other kids can be pretty nasty. And this can leave some serious scars on their self-esteem. But with Martial Arts, they can’t let anyone down. Everyone goes at their own pace. Some kids learn quicker than others – but the children who advance quickly are not valued more than the kids who advance slowly. Everyone is greatly encouraged – regardless of his or her athletic level. 3What age is appropriate for Kung Fu? 4Will my child get hurt? I’ve had children come to my program for years without ever obtaining a single injury. The instructors pay attention to detail when it comes to safety. From padded floors, to proper gear, to step-by- step instruction – we do everything in our power to insure your child’s safety. That’s because we take your child’s safety very seriously. 5Is Kung Fu just for boys? Or can my girl learn Kung Fu too? There are just as many girls in many of our classes as there are boys. Girls love Kung Fu just as much, and get the same fulfillment out of it as boys do. Also, if I’ve learned anything in my years of teaching, it’s that girls are just as tough as boys. Many are even tougher! So you don’t have to worry about your little girl getting hurt, or feeling scared because she’ll be practicing with boys. In fact, the boys may even be the ones who are scared. My son Jaxson started late 2016 and absolutely loves lil tigers classes! Even though jax is quiet young, Sifu Henry has put him at ease and made the transition to a new environment smooth and is very accommodating. The experience and dedication to teaching wing chun shows in each class. Sifu brings clear instructions and explanations to what he brings to classes. The balance of disipline and respect is great. The number of kids in the class is growing but Sifu and the team know each child by name! The atmosphere is welcoming and the team is extremely approachable. I know jax will learn correctly and apply the teachings as instructed. He actually practices at home on no class day, because he loves kung fuuuuuu! I travel from cranbourne north, and we don't mind at all. 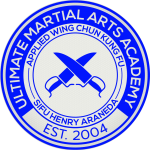 Jax will be a better student and person by being part of Ultimate Martial Arts Academy. I highly recommend this establishment to all! I always feel so welcome here when I visit. Thanks so much SiSuk Henry! This is my son's fourth year with UMAA family. Under Sifu Henry Araneda, he is learning world's most effective form of Martial Arts in a safe and well disciplined training environment. It's amazing to see the amount of skills, confidence and strength he has gained over this period. In real life, I know my son would not start a fight, but he will end it in few seconds. My daughter has been doing Wing Chun for atleast 1 year and her confidence has grown so much. My son has just started and is loving it. SiFu Henry Araneda is such an amazing teacher for the kida and he is so patient the kids feel very comfortable. I myself have been doing Wing Chun for 3 years and find the classes not only fun but challenging at tbe same time. It has given me confidence and also helps with my work and family life. Thank you Sifu Henry Agenda you have given us so much.